Nearly two years after its debut, Apple has finally launched Apple Pay in New Zealand, a country that is miles ahead of many others in digital payments and financial services, according to the NZ Herald. In December last year, Apple Pay went live in Australia for American Express, with support for Visa and MasterCard added this year as well. While some Australian banks had initially ‘boycotted’ Apple Pay, ANZ reached 250,000 Apple Pay users in just four months after offering it. 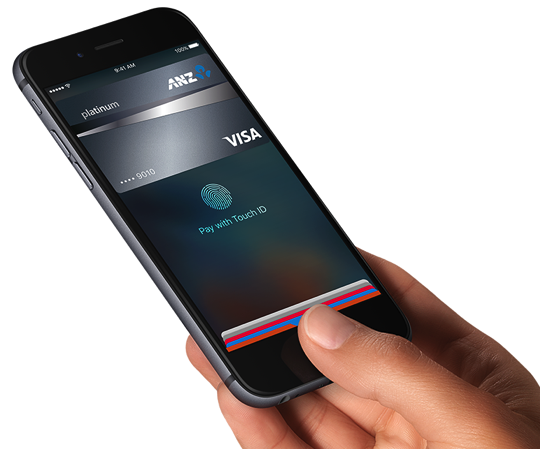 In New Zealand, it’s once again ANZ who has brought Apple Pay support to the region. Setting up the service is very easy as usual. Just use the credit card registered with iTunes, or scan in the plastic and click a few times in the Wallet app on your iPhone or iPad, and you’re done. Of course it will have to be ANZ cards of course, at least for now. Apple Watch users in New Zealand can also used enjoy contactless payments. “Another reason for ANZ iPhone owners to use Apple Pay – there’s no setup, fees or application required to get it going – is that you pay for stuff in the US, UK, Australia, Singapore, Hong Kong and other countries, with more coming onstream. 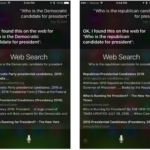 You don’t need internet access to buy stuff either, as the terminal records the transaction, and the Apple devices provide the authentication for it, so nothing has to be sent networks to cloud servers. The caveat here being ANZ’s fees for overseas card transactions, and I hope the bank thinks hard about charges, and makes the minimal and transparent”. ANZ currently has over 5 million Visa debit and credit card, and American Express credit card customers.